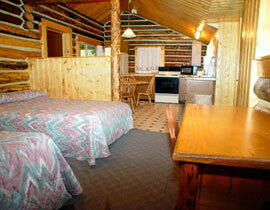 Stay in our clean modern cabins, deluxe condo or reunion lodge just outside Yellowstone's east entrance! Ride through beautiful scenery along the wild game trails of the Shoshone National Forest. Enjoy fresh, home-cooked food with professional waitstaff serving you 3 meals – 7 days a week! 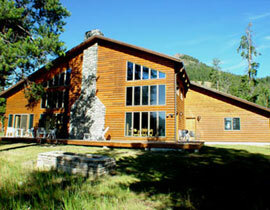 Visit Buffalo Bill's Original 1904 Lodge, enjoy the wildlife, go hiking or spend the day fishing! 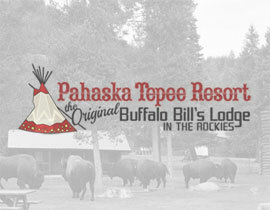 Pahaska Tepee, Buffalo Bill’s Original Lodge at the Eastern gateway to Yellowstone, is nestled amongst the tall pines just east of Yellowstone Park at the foot of majestic Cody Peak in Park County Wyoming. With THE best location just outside of Yellowstone's East Entrance, your memories will be filled with dramatic mountain scenery, abundant wildlife, and our friendly western hospitality. The East Yellowstone Valley between Cody, Wyoming and Pahaska Tepee will possibly be the most memorable mountain scenery on your entire trip to Yellowstone Park. The Cody road to Yellowstone is famous for its high mountains, pinnacle rock formations called hoodoos, the crystal clear North Fork of the Shoshone River and an abundant variety of wildlife. We believe Cody’s East Entrance is unquestionably the most scenic entrance to Yellowstone National Park. 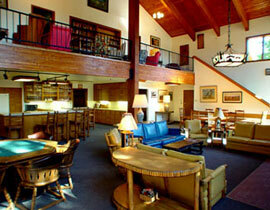 Buffalo Bill’s Original 1904 Lodge on the Cody Road to Yellowstone! A trip to Yellowstone National Park is not complete without a visit to historic Pahaska Tepee, a complete mountain resort! 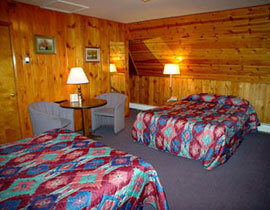 We are the closest lodge to Yellowstone's East Entrance located in the heart of Shoshone National Forest. 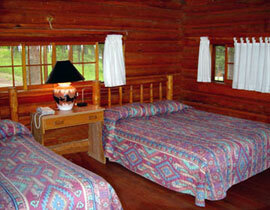 Buffalo Bill’s original 1904 lodge is still here and open for tours Memorial Day through Labor Day. 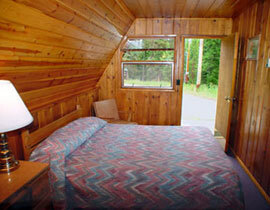 The Old Lodge is also a great place to hold special events such as a wedding, western barbeque, or symposium. 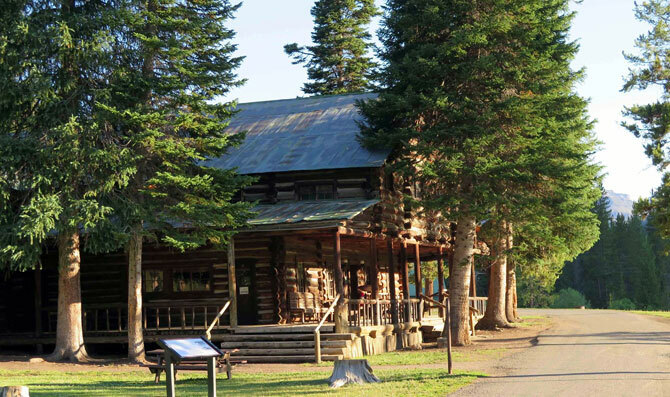 Over a century later, Pahaska Tepee is offering modern cabin style rooms, a full service bar and restaurant, a large souvenir/gift shop, fuel, convenience store, and horseback riding (late May through mid-September).